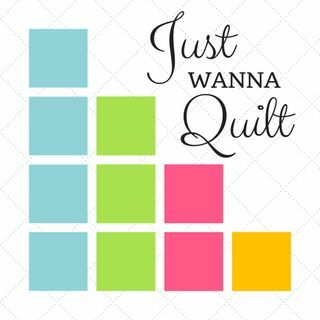 Ebony Love, who many know for her classes, her Mystery sewalongs, and her general awesomeness joins us to talk about all things quilty. We had so much to chat about that she is coming back for a second part (at least!). For more on Ebony, you can go to her website, https://lovebugstudios.com.